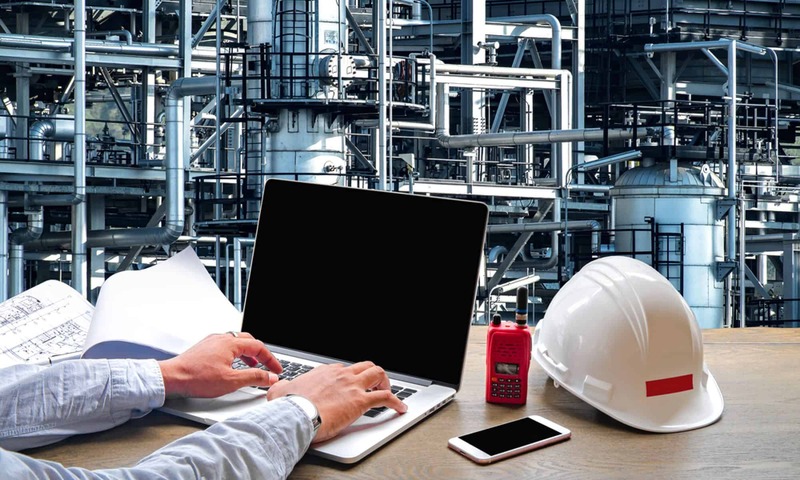 This is our 12 week program to help you on your path to becoming what we call an Extraordinary Reliability Engineer (“ERE”). 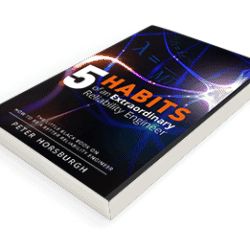 When your purchase is finalised we will contact you via your nominated email to let you know the earliest course to join to learn the 5 Habits and become an Extraordinary Reliability Engineer. The course theory is delivered Online by Zoom. The action tracking communication and supplemental information will be delivered using Trello. A webinar will occur for approximately 1 hour every two weeks with tasks allocated in-between times. Normal duration of the course is 12 weeks (i.e 6 webinars including introduction). All recordings of the theory will be available for 3 months after the last webinar. Habit #3: Question to find alternatives – Asking Questions, Smooth, Clean, Cool and Dry, Correctly Lubed and not overloaded. Habit #5: Facilitate to Implement – What is facilitation, Communicate Value, Being involved.